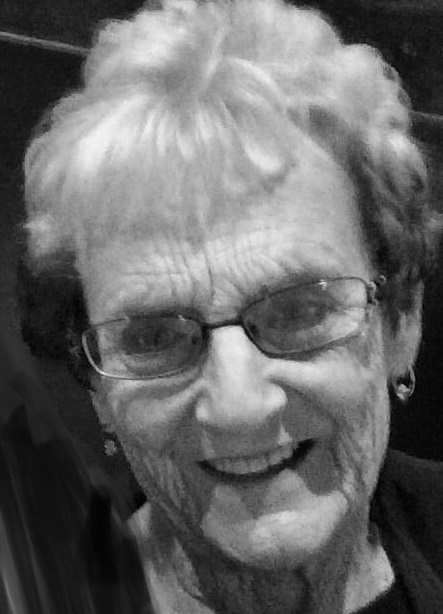 Patricia A. Yuknis age 84 of Randall, WI passed away January 24, 2019. She was born on May 19, 1934. The daughter of the late Marcel and Grace (Farrell) Lanternier. During her life she taught 4th Grade at Salem Grade School for over 30 years. On June 25, 1955 she was united in marriage Joseph Yuknis who preceded her in death on July 12, 2010. Patricia loved spending time with her grandchildren and great grandchildren. She always was available to drive friends to appointments when they could not drive themselves. Patricia liked spending time in the Wisconsin Dells. She was very proud of her Irish heritage. Patricia lived her life by the motto remember the simple things. She is survived by her dear friends: Reggie (Chuck) Poepping, Julie (Ken) Poepping and Randy (Janice) Richter, Cousin Donald Lanternier. She was preceded in death by her special friends Dale and Phyllis Richter. Special Thank you to Donna, Bernie, Barb, Rose, Juanita, Chris and Tom. Thank you also to the staff at Geneva Lake Manor for their care. Funeral Mass Friday February 1, 2019 at 12:00PM at St. John’s Catholic Church 701 N Lake Ave Twin Lakes, WI. Visitation will be from 10:00AM until time of services at the church. Burial will follow at St. John’s Cemetery. Memorials in Patricia’s name may be made to St. John’s Church or LaSalette Missionaries PO Box 777 Twin Lakes, WI. 53181. Online condolences Haaselockwoodfhs.com.